Use this guide for all things related to library instruction. Welcome! Please explore this research guide to learn about all the instruction choices you have! 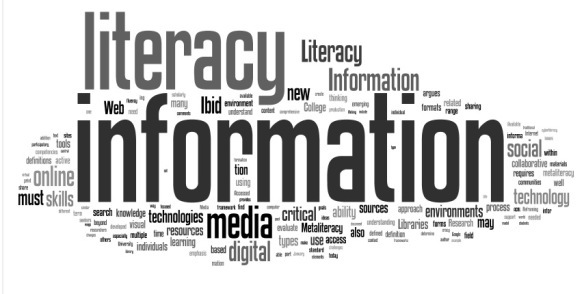 Our librarians are subject specialists with an expertise in information literacy. Please visit www.marshall.edu/library to explore all resources and services we provide the Marshall community. Reference and Instruction services can be contacted several ways. Please visit Ask A Librarian to contact us! to find your library partner! Use these links for help with library related questions and issues. These research tutorials were developed by the database companies to help you use them more efficiently. The Library Help page answers some common questions you may have about library services and citing sources. 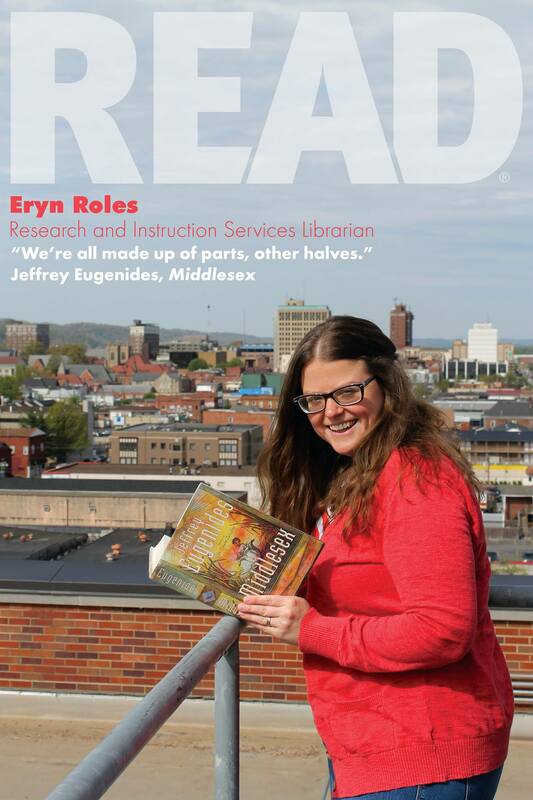 Ask A Librarian! Chat, email, call.